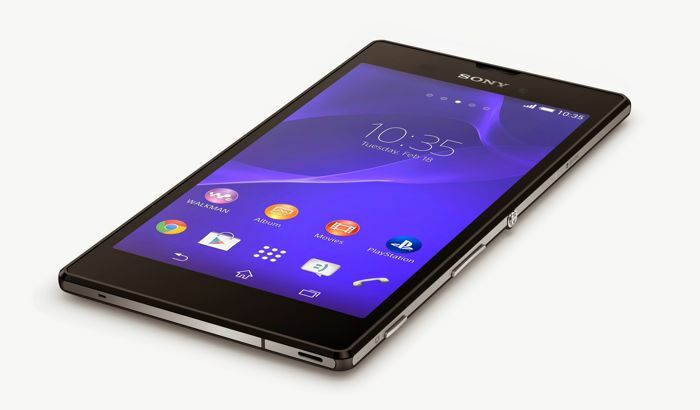 Sony has added another new smartphone to their Xperia range, with the launch of the Sony Xperia T3, and according to Sony, this new Android devices is the world’s slimmest 5.3 inch smartphone. 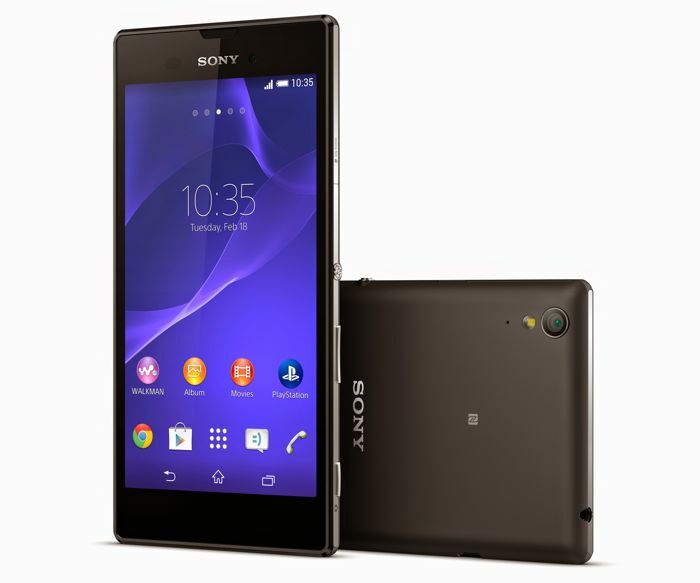 The Sony Xperia T3 feature a 5.3 inch HD display that has a resolution of 1280 x 720 pixels, the device comes with a quad 1.4Ghz Snapdragon processor and 1GB of RAM. For storage, the Xperia T3 comes with 8GB of built in storage, plus a microSD card slot that offers support for 32GB cards, and the device also comes with front and rear facing cameras. On the front of the Xperia T3 we have a 1.1 megapixel camera which is capable of 720p video, on the back of the handset we have an 8 megapixel Sony Exmor RS camera. The 8 megapixel rear camera comes with a number of features which include HDR, image stabilization, 8x digital zoom, sweep panorama, touch focus, object tracking and more. 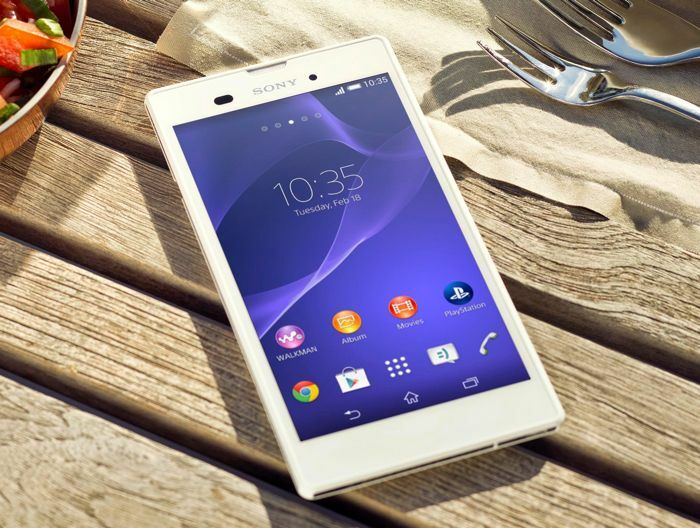 The Sony Xperia T3 will launch in three colors, white, black and purple, the handset will go on sale globally at the end of July, as yet there are no details on pricing.